The SalesForce World Tour arrives at McCormick Place in Chicago on Thursday March, 24th. The event is open to the general public and business professionals attending the conference will need luxury convention transportation when navigating their way through Chicago. 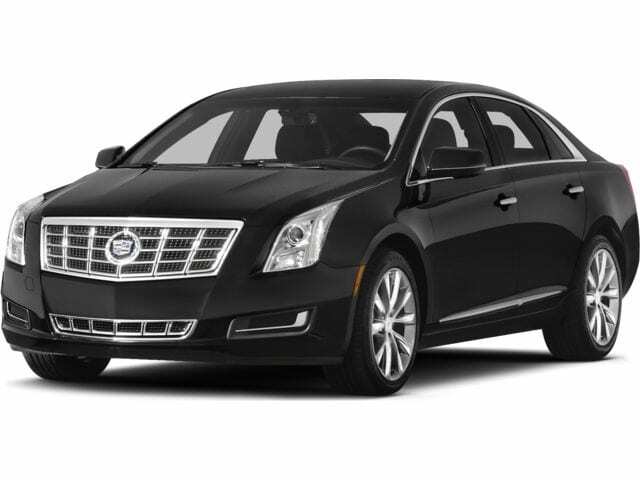 Attendees arriving through Chicago O’Hare Airport (ORD) or Chicago Midway Airport (MDW) can reserve private cars or limousines for their transportation to and from the event. Our professionally chauffeured limousines and private cars are perfect for the busy corporate executive or the corporate management team that will be attending the event. No matter what your group or individual transportation needs are for the SalesForce World Tour event, Crown Cars & Limousines has an extensive fleet of limo’s or private cars to accommodate any guest. When making your limo or car reservation, it is important to mention that you are attending the SalesForce World Tour at McCormick Place so our customer concierge team will best be able to assist you in planning your transportation needs. When it matters to arrive on time, customers turn to the limousines and private cars from CCL. We hope that you enjoy your convention transportation experience with Crown Cars & Limousines and look forward to serving your needs in the future.